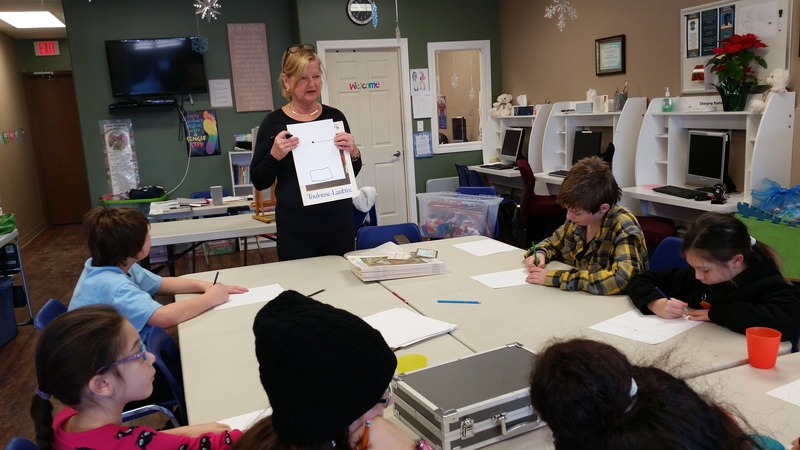 ARTStart meets the first and fourth Saturday morning of each month from 10am until noon. It is not only a great time of learning how to create great art, but so much more – stories, snacks and plenty of fun! So if you are in Grade 2 or up and you are interested in learning about visual arts, then ArtStart is for you. Come on out and register on any Saturday morning!